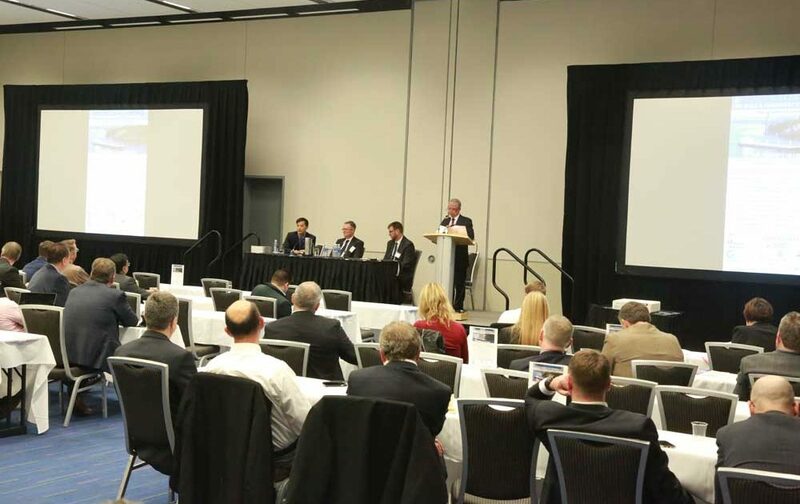 The Vancouver Shipping Industry Luncheon is becoming a regular, anticipated event for the local marine industry. 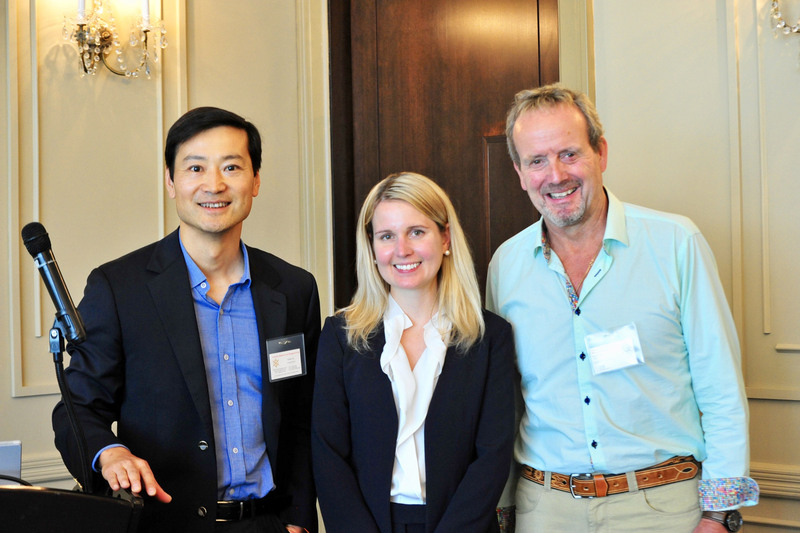 The 5th Vancouver Shipping lunch was successfully held on June 19 with more than 35 attendances. 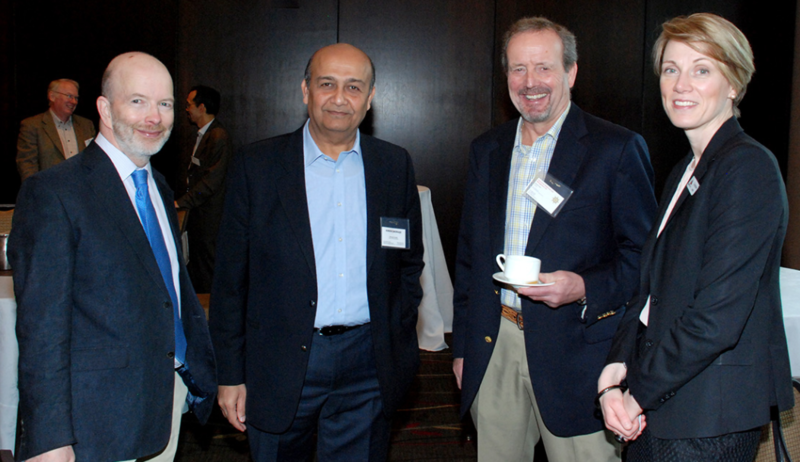 Our 3 distinguished speakers presented their topics to cover very diverse subjects. 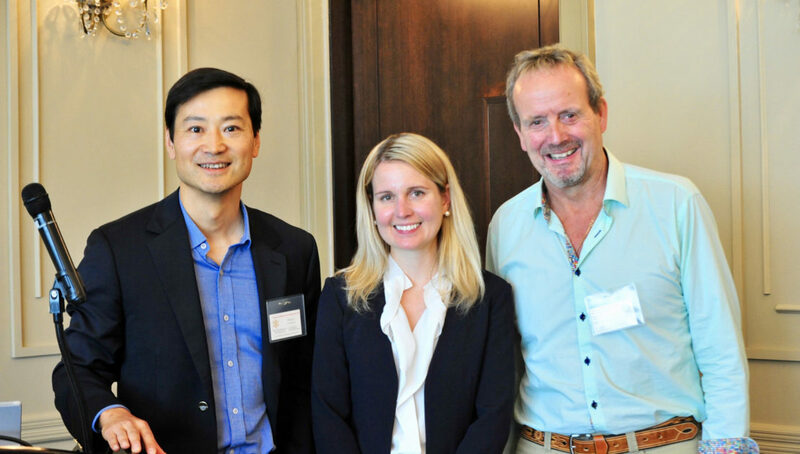 During the 4th Vancouver Shipping Lunch, Vancouver’s maritime industry met at the Terminal City Club on April 5 for an informal luncheon. The event has proven to be highly successful in attracting key industry representatives looking for an enjoyable lunch, networking, and presenting issues of interest. 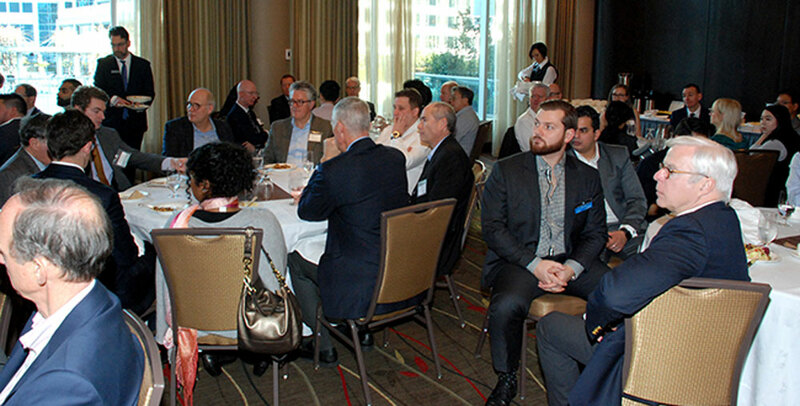 Although the Canada Logistic Conference was in town and it was travelling season, the 3rd Vancouver Shipping lunch attracted around 30 people to attend on Feb 8, 2018. Everyone had an informal chat before we sat down to lunch and a couple of short presentations. 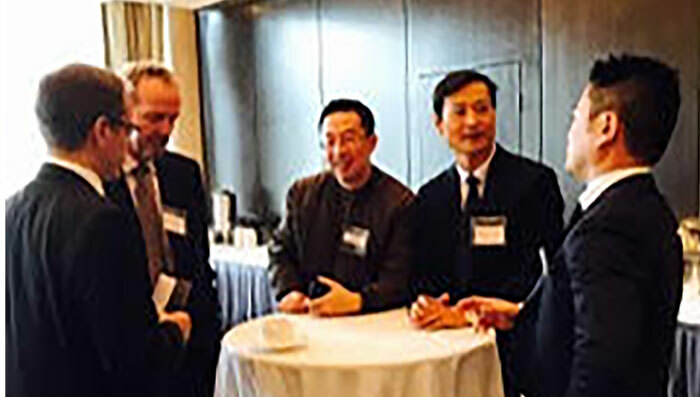 The second industry luncheon for Vancouver’s marine community saw a dramatic increase in attendance, proving to be a popular event for networking and informal industry discussions – organized by Haijun Yu and Bernie Jones with Vancouver ShipInvest and Management Ltd. 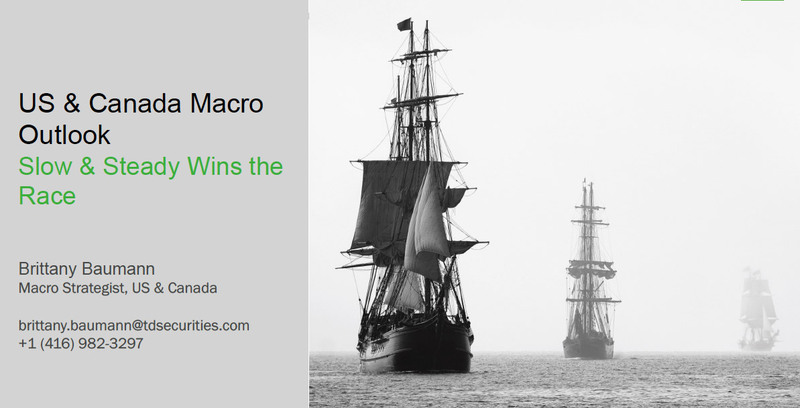 The ICS Canada 4th Dry Bulk and Commodities Conference was held on Nov 16, 2017. VSIM was one of sponsors to the events. 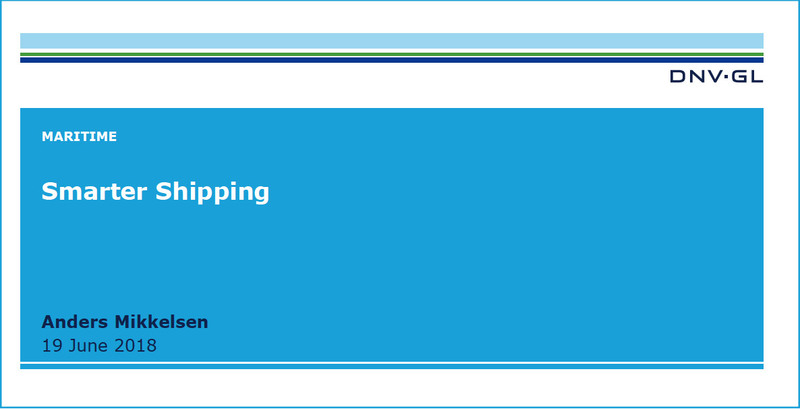 Haijun Yu has been invited as panel speaker to talk about Dry Market Analysis, Ship’s Price prediction and Chinese economy’s influence to local shipping. The inaugural BC Shipping Industry Luncheon was a great success with over 40 attendees meeting at the Terminal City Club to network and discuss issues relevant to their businesses. 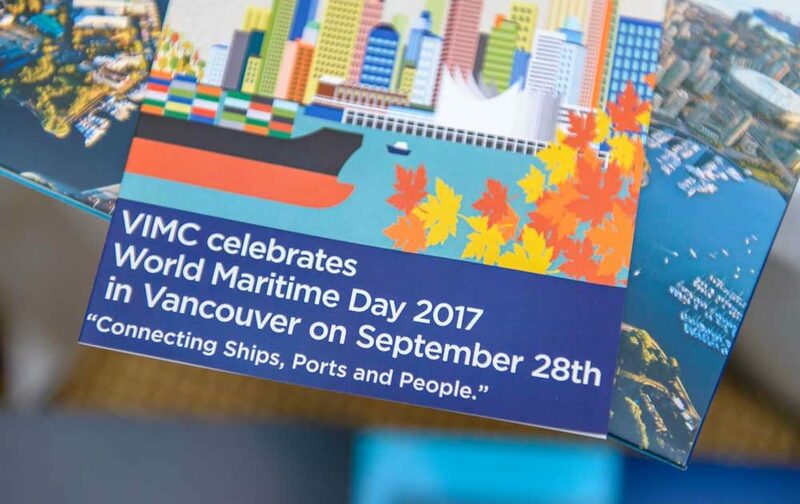 World Maritime Day was celebrated in Vancouver on Sep 28, 2017. 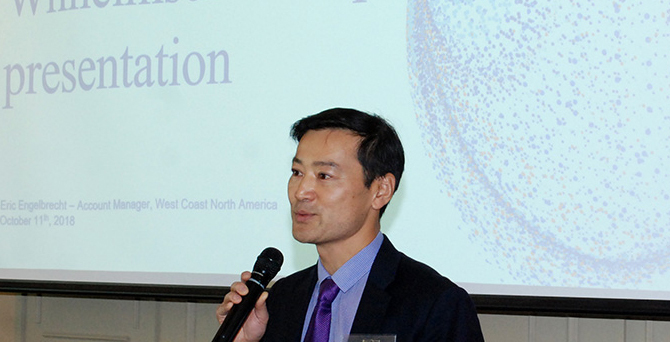 Haijun Yu was invited as Panel Speaker to talk about VSIM and Vancouver’s role in World maritime Centre.